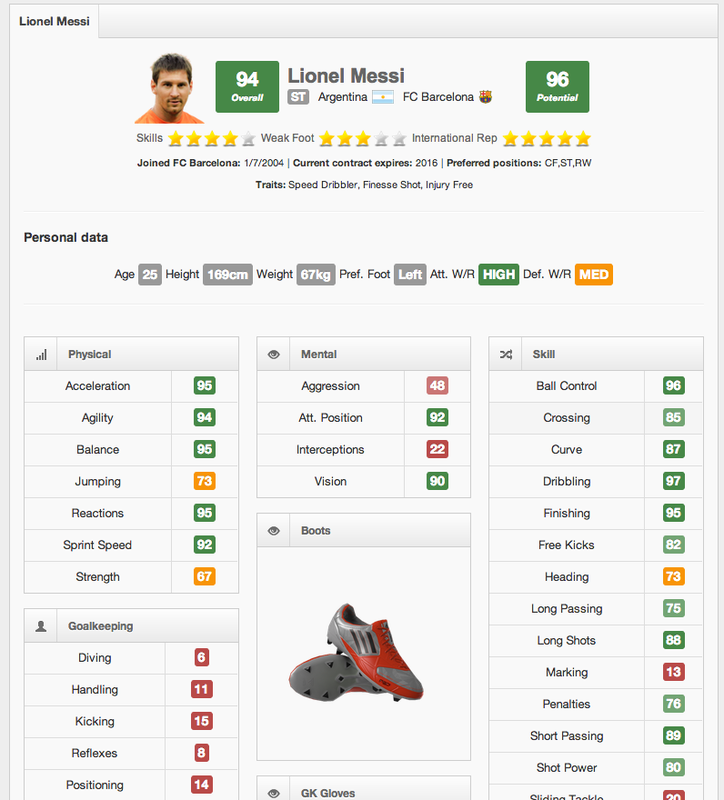 Access all Ultimate Team players, average prices, in game stats, and compare them with other players. View formation and player position consumable prices, and the cheapest auctions on the market right now. 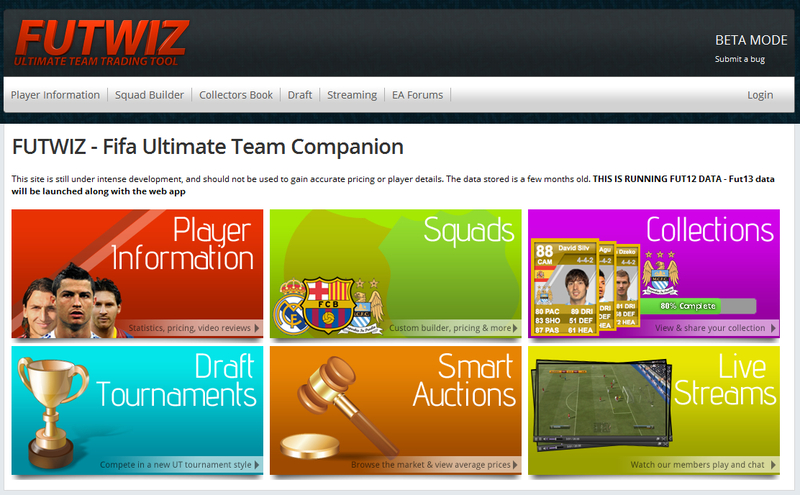 and interact with your FUTWIZ account. 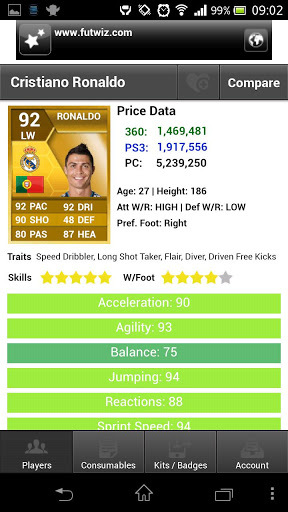 Go grab your FUTWIZ Android App on Google Play and enjoy! The iOS Version has been submitted to Apple, fingers crossed that gets approved soon!